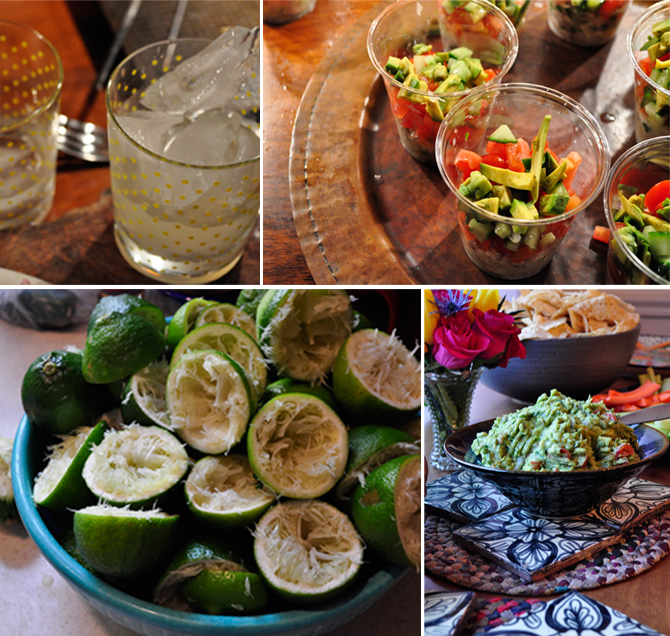 HUGE weekend with the Lime, Cilantro & Spring party creation and festivities. 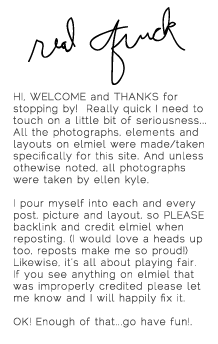 Sorry to all of you who missed it! The food was AMAZING with the whole event, especially the menu, inspired by CF's love of key lime pies whose flavors eventually translated into (you guessed it!) a complete lime and cilantro theme. The elmiel menu contributions were the fresh lime margaritas, spicy cilantro guacomole, black bean pico de gallo, cilantro peanut shrimp, lime marinated skirt steak, cerviche, grilled fish, coconut-lime macarons and mini key lime pies. 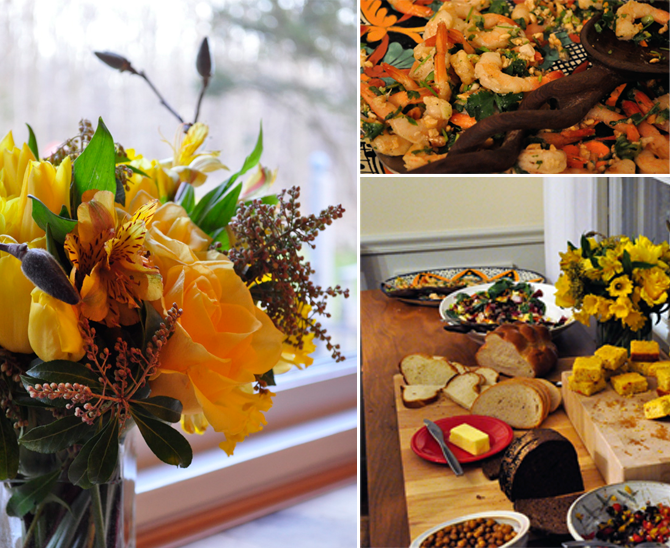 Big thanks to all the guests who brought the delicious extra dishes, breads, desserts and homemade wines. YUM! Recipes will be posted (to the best of my memory) in the next couple days. Hang tight! 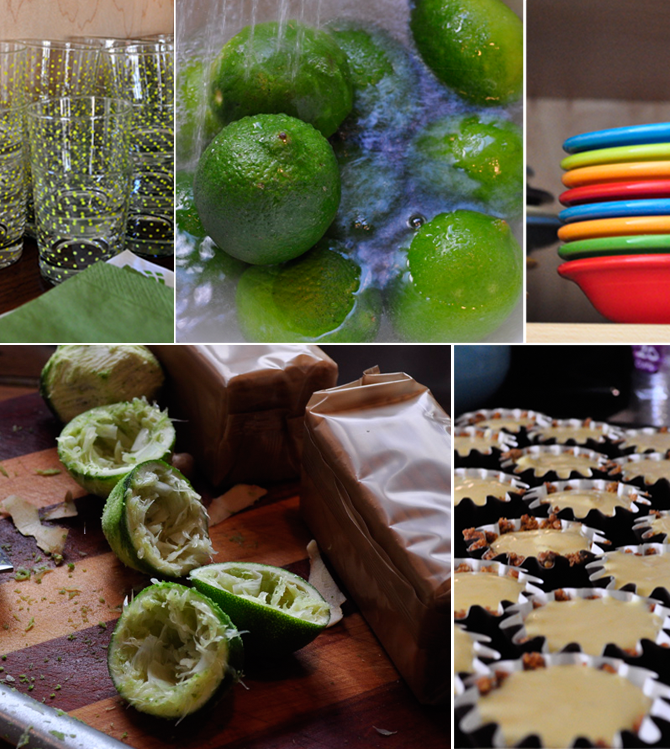 My hands are still hurting from squeezing all those limes!